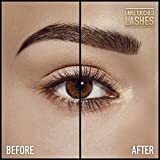 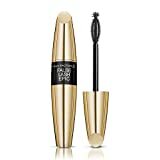 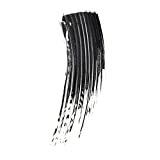 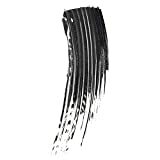 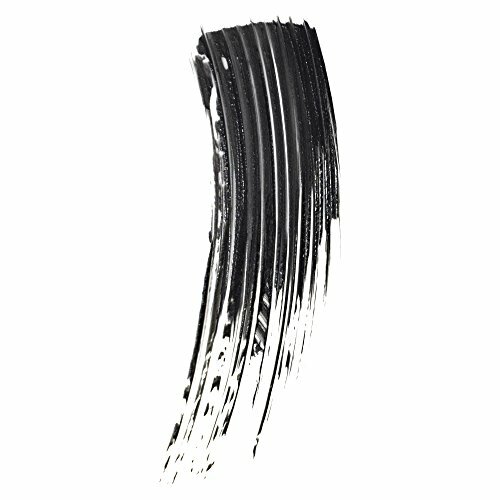 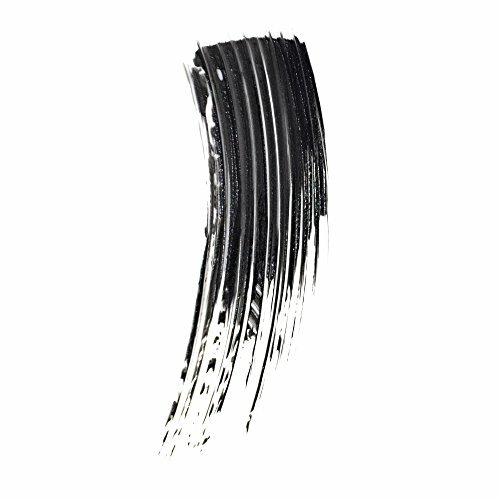 Max Factor False Lash Epic Mascara - create the epic lash fan. 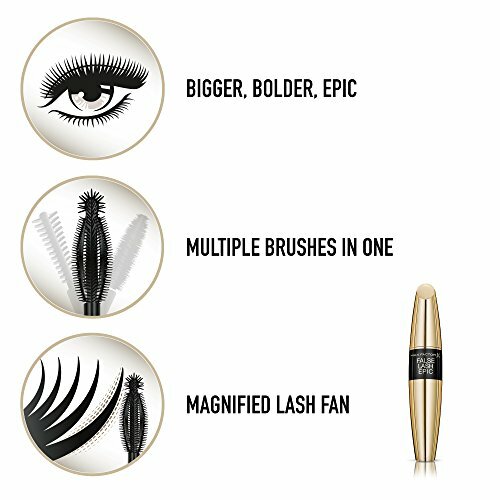 Designed to stand up to the zoom, False Lash Epic Mascara captures and magnifies every detail of every lash for an epic lash fan. 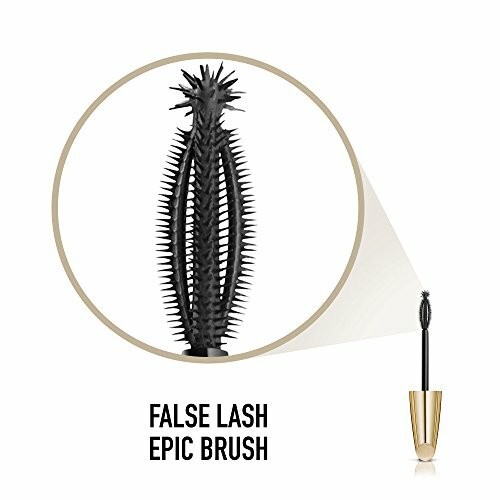 Introducing the False Lash Epic Brush with Zoom-action Tip. 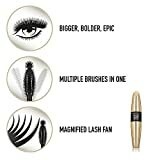 The brush gives you the artistry of multiple brushes in one. 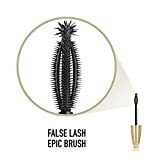 The Zoom-action Tip magnifies your lash fan to epic proportions.